We don’t have any mushrooms further documented within this section yet! 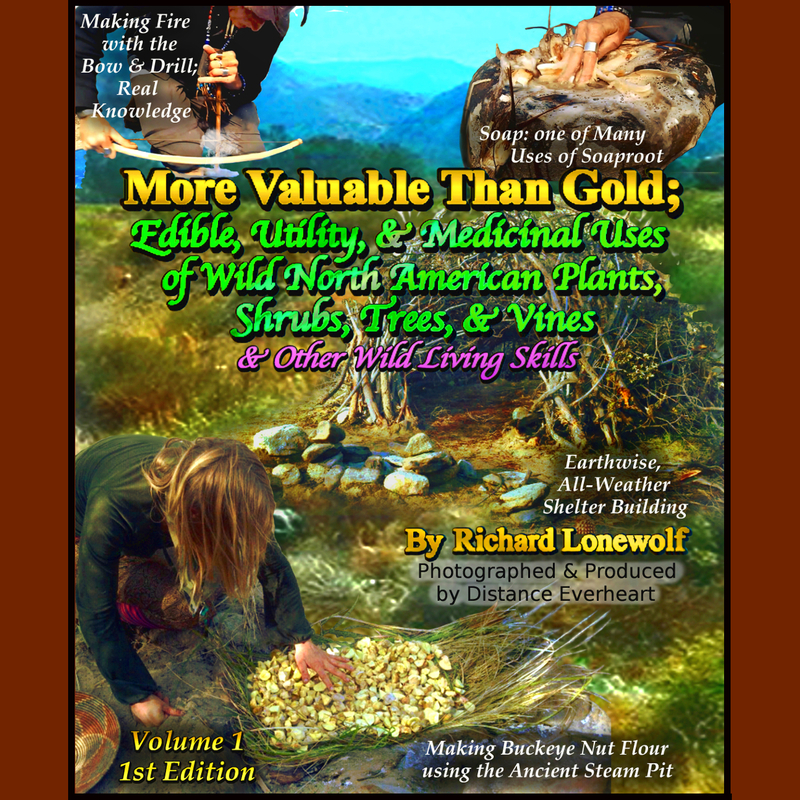 Wild Willpower looks forward to filming Richard Lonewolf AND many other experts- mycologists, lichen specialists, ethnobotanists, forest rangers, native wild skills teachers +++) in the near future to have them teach everyone from this website for free while also making sure they have their needs met & are treated well with the exchange. We ALSO plan to add lots of information into each database entry throughout this site- which is going to require the help of a team of technologically-skilled & focused database builders. We’re currently fundraising $ 500,000 to acquire our initial list of needed resources so we can make this website operate as described here as part of our plan to aid humanity. Acquiring these will be the first big step toward being able to make this happen. We are in immediate need of a vehicle to finish documenting his new book & to build this database as well! Even a small amount helps a great deal!